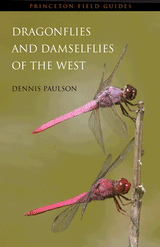 Details: Provides a comprehensive, fully illustrated guide to the damselflies of North, Central, and South America. A companion volume to Dragonfly Genera of the New World, also by Rosser W. Garrison, Natalia von Ellenrieder, and Jerry A. Louton. 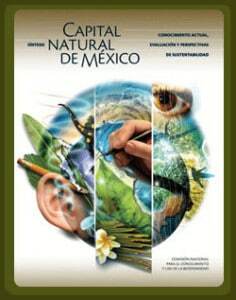 Title: Natural Capital of Mexico (in Spanish). Details: A five-volume set on the nature of Mexico, including Odonates. Details: The first fully illustrated field guide to all 336 species of dragonflies and damselflies in eastern North America. Provides a color distribution map for every species. Title: Dragonflies and damselflies of the West. Details: The first fully illustrated field guide to all 348 species of dragonflies and damselflies in western North America. Provides a color distribution map for every species. Special offer for WDA members: 20% discount. Title: A photographic guide to the dragonflies of Singapore. Authors: H.B. Tang, L.K. Wang and M. Hämäläinen. Published: August 2010 by Raffles Museum, Singapore. 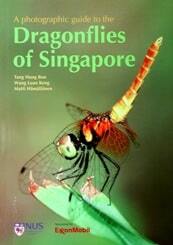 Details: The book covers all 124 species of Odonata (both dragonflies and damselflies) so far recorded in Singapore. Published: 2007 by Natural History Publications (Borneo) Kota Kinabalu. 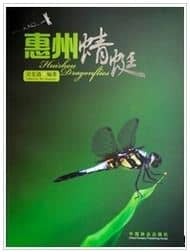 Details: This is a fine book production, which is not only an illustrated guide but a monographic treatment of the two rather colourful, florescent winged damselfly genera Matronoides and Neurobasis of Asia. Published: 2003 by Natural History Publications (Borneo) Kota Kinabalu. Details: The first guide to Borneo’s Dragonflies, with 275 species so far recorded, more than 40% occuring nowhere else. Authors: Dijkstra, K.-D.; Clausnitzer, V.
Details: More than 500 species are illustrated with 1120 original drawings and over 360 colour photographs portraying 320 species. Authors: Kalkman, V.J. ; Orr, G.
Details: This field guide contains nearly 300 colour drawings and over 250 line drawings by Albert Orr and sixteen colour photographs taken in the field by Stephen Richards. Authors: Cham, S.; Nelson, B.; Prentice, S.; Smallshire, S.; Taylor, P.
Details: This atlas shows the distribution and reviews the recent status of the 57 species found in Britain and Ireland. Details: First comprehensive field guide to the Odonata of the Reserva Ecologica de Guapiacu and the Serra dos Orgaos in south-eastern Brazil. All 204 known species are illustrated in colour. Is there something missing or broken on this page? Please tell us about it!